Tusshar Sasi	 March 17, 2016	 Leave a Comment on Arikil Oraal – Could have been a riveting thriller! What fatally mars a suspense thriller is the ploy of adding unnecessary characters to the plot, just to accentuate the intrigue factor or to divert the viewers’ attention. Whether be out of the writer’s lack of creativity or due to absence of interesting elements in the story, such hiccups are indeed spoilsports in the genre. This aspect could be one of the reasons why Sunil Ibrahim’s Arikil Oraal leave a lot to be desired. 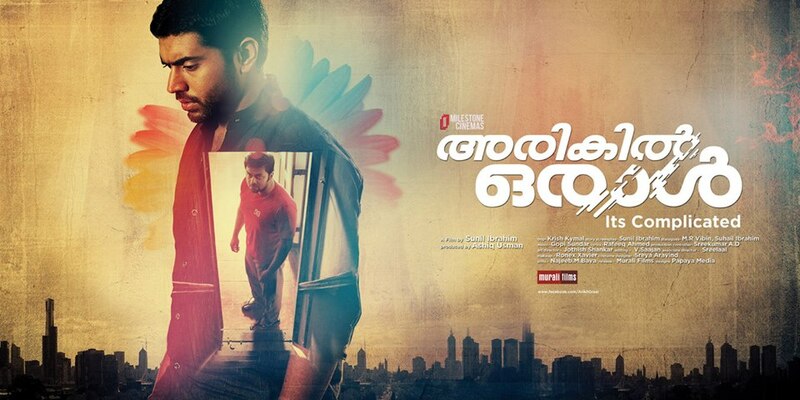 Essentially a psychological thriller, Arikil Oraal delves into the unusual room-mate Icha (Nivin Pauly) that Ad-man Siddharth (Indrajith) ends up with. Laced around the interesting myth of doppelgänger, the film hits the right notes around when the mystery behind Icha comes to fore. The director maintains the suspense quite successfully towards the interval. Not that the post-interval portions are particularly bad, but we are not revealed the intention behind Icha’s deeds. Why Siddharth out of all people? Had this issue been addressed, the revelation towards the end could have made sense. Even the penultimate scene becomes quite obvious if we notice the way Icha’s character change colours suspiciously. Writing, certainly, isn’t fool proof and that affects the overall impact there. Direction is commendable except for the initial build-up of characters and the fact that he could have visualized the final 30 minutes differently. Quirkier shades could have been added by Ibrahim (as the writer) to improve the overall texture of the story. For instance, there could have been a take on Siddharth and Ichcha’s house and the landlord’s take on the latter. One could have played around the otherwise inconsequential character of Aarti (Lena). Plus, what lies inside Icha’s locked wardrobe and safes? If they were of no consequence, why waste screen time building suspense around that? Arikil Oraal has a good soundtrack but the dance number could’ve been done away with. Editing is deft while cinematography is alright. Audiography could have been better given the genre. Acting-wise, Indrajith is his usual self. He breaks no new ground here. 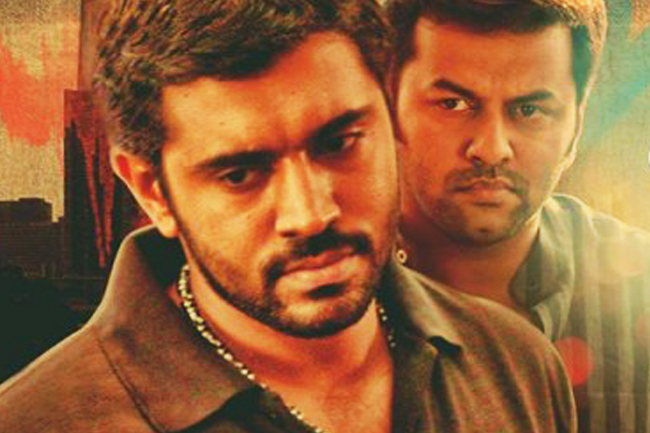 Nivin Pauly excels in a rather spooky character. But the sort-of-goofy smile he flaunts occasionally looks unintentionally funny. Remya Nambeeshan is restrained and lends able support. Prathap Pothen, quite stereotyped by now, is good enough while a talented performer like Lena is wasted. All said and done, what could have been a taut thriller is reduced to a mere popcorn flick here. Not much thought seems to have gone into the fact that Malayali audiences have seen much better psychological/suspense thrillers even within the commercial framework. Hence, Arikil Oraal just passes muster! I will go for a 2.5 out of 5 for Sunil Ibrahim’s second directorial venture. Next Post15 Indipop songs to revisit this weekend! “Ghazi”… A riveting account from history, suitably fictionalized! “Beyond The Clouds”… A marvelous Ishaan Khatter is the essential silver lining!